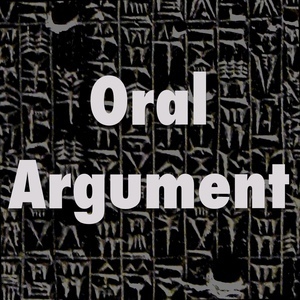 We found 7 episodes of Oral Argument with the tag “land use”. On the housing crisis, with Chris Elmendorf. On privately owned, public spaces, with Sarah Schindler. Just Joe and Christian on all things. On the local administrative state, with Nestor Davidson. On endangered species, with Jessica Owley. On architectural exclusion, with Sarah Schindler and friends. Hipster land use law, with Sarah Schindler.